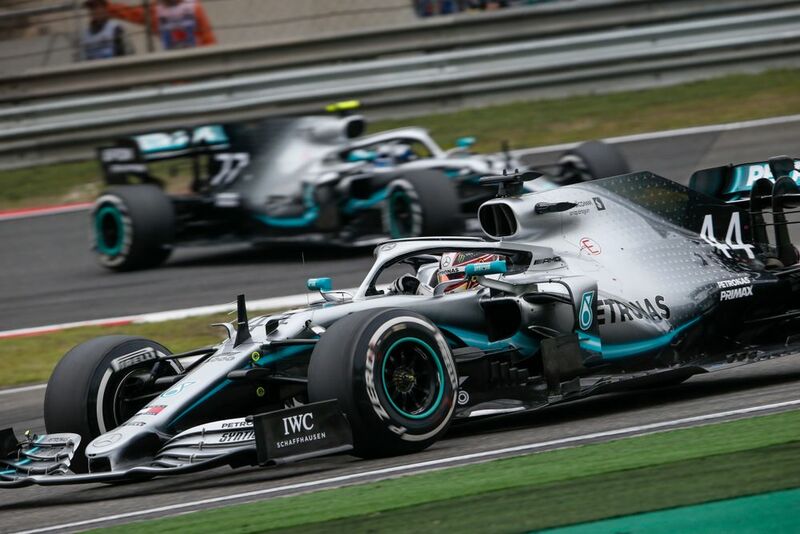 Despite looking set for another one-two finish to start the 2019 season, Mercedes decided to cover off the threat posed by third- and fourth-placed men Sebastian Vettel and Max Verstappen - who had stopped for fresh sets of tyres the two laps beforehand - by calling in both race leader Lewis Hamilton and Valtteri Bottas on lap 36 of 56. Fortuitously for Bottas, his gap to Hamilton and the slick work of the Mercedes pit crew meant that he did not have to queue behind his team-mate and lose valuable time to Vettel and Verstappen, ensuring that Mercedes equalled Williams’ 1992 record of three consecutive one-two finishes to start a season. Bottas added that he was concerned by the chance of a mishap in the quick changeover. 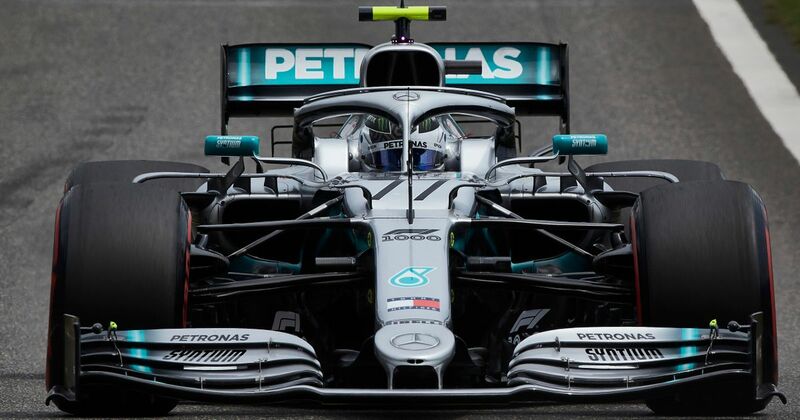 Had Mercedes put Bottas’s tyres on Hamilton’s car, or vice versa, the reigning champions would have faced leaving China with a (slightly) lighter wallet, two disqualifications and no points. But, he accepted that the decision was ultimately the correct one for Mercedes. With tyre degradation being such a crucial factor at Shanghai, Bottas could have fallen like a stone and ended up without a podium, along with a significant deficit to Hamilton at the top of the championship picture. Team boss Toto Wolff justified the strategic risk and praised his mechanics for an unbelievable routine. He explained that Bottas was under slight pressure from Vettel, who would have had the chance to pass the Finn using the undercut if left any longer. But Wolff went on to say that if Bottas came in and Hamilton stayed out, he could have lost the lead and left Mercedes looking a touch foolish. However, unlike Ferrari when they make a strategic balls-up, a one-two would probably still have been on the cards. “It was an interesting situation because it was clear that Valtteri was under pressure from Sebastian. So if Sebastian would have stopped he would have undercut Valtteri, so the logical choice is to stop Valtteri first. But if you would have stopped Valtteri, then he would have undercut Lewis. A textbook example of how to deal with a tricky situation. It’s just a shame that immaculate pit stop coordination was one of the highlights of F1’s 1000th grand prix.